Most people of heard of Chipping Campden, Broadway and Stow on the Wold, but what about Ebrington (pronounced "Yubberton" by the locals! 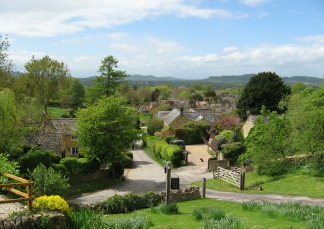 ), Ilmington or Snowshill? Discover such hidden gems on this tour. 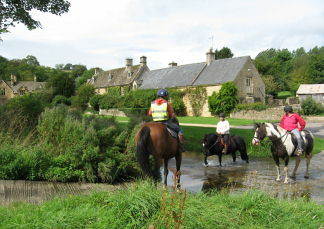 Beautiful villages and fabulous views from the edge of Cotswolds - what more could you want? 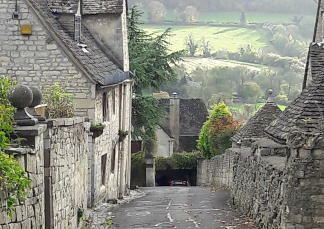 My favourite part of the Cotswolds and the least “touristy”, this unusual tour takes in the old towns of Painswick and Minchinhampton. Some of the best views from the edge of the hills, with hidden villages tucked away into steep sided valleys. 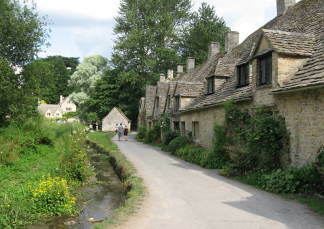 Castle Combe is considered one of the most beautiful villages in England – judge for yourself! We also go to Lacock with an optional chance to visit Lacock Abbey, where the cloisters were used as a location for Harry Potter films. 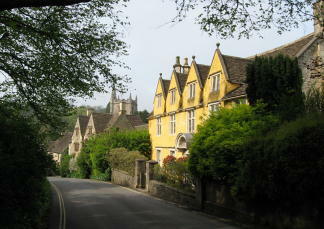 Malmesbury and the antique hunter’s paradise of Tetbury are also included.